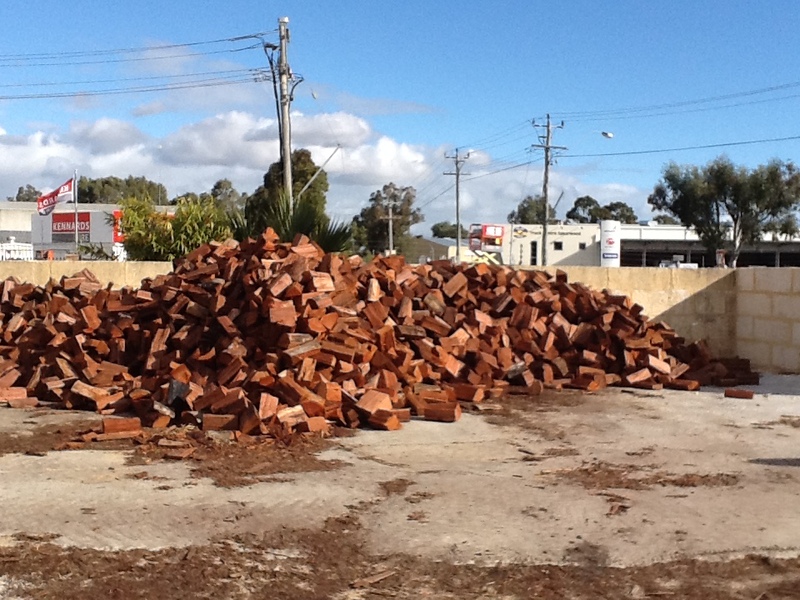 Firewood Perth - We Stock Cheap Firewood Year Round! We always have a good stock of firewood through out the year. Whether you want to top up in the colder months, or stock up during summer so the wood is perfectly dry come winter time, we can supply you. Come in to our Bibra Lake yard and take advantage of our FREE 2 hour trailer hire for all customers! Need help delivering your wood? We have a number of delivery options as well.